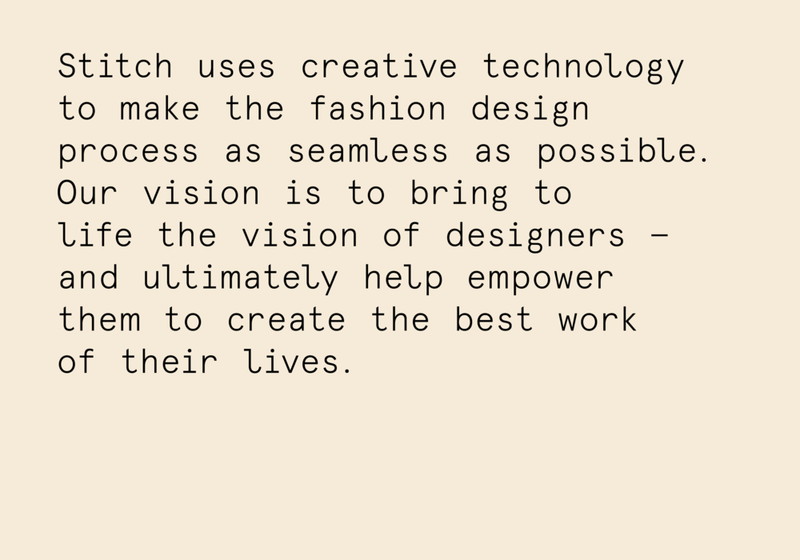 Designing a brand that gives fashion designers new tools to imagine and create their masterpieces. 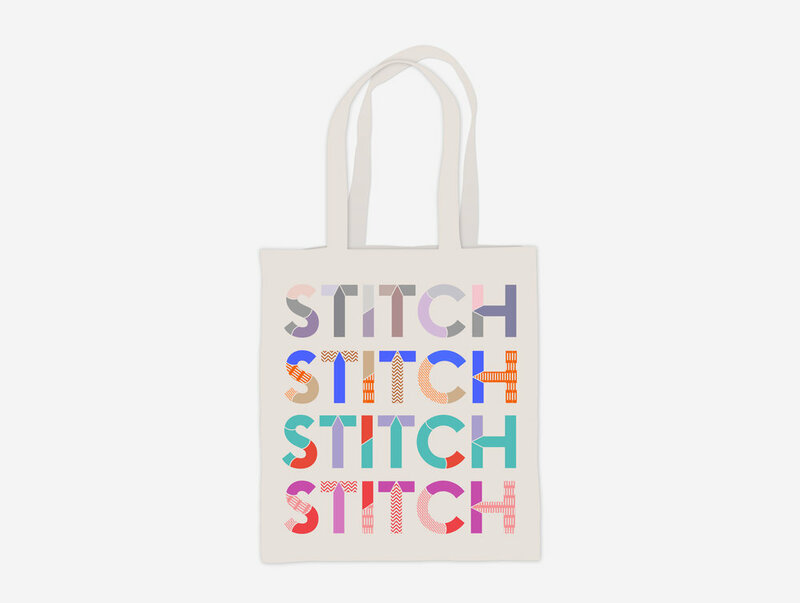 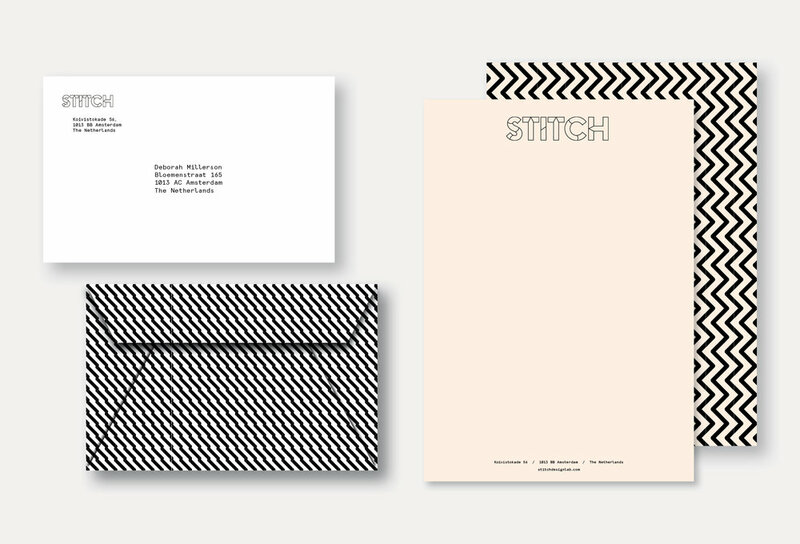 Studio Lidderdale created a new strategy, logo, visual identity, tone and philosophy for fashion design brand Stitch, whose parent company is PVH, one of the largest global apparel companies in the world with brands such as Tommy Hilfiger and Calvin Klein. 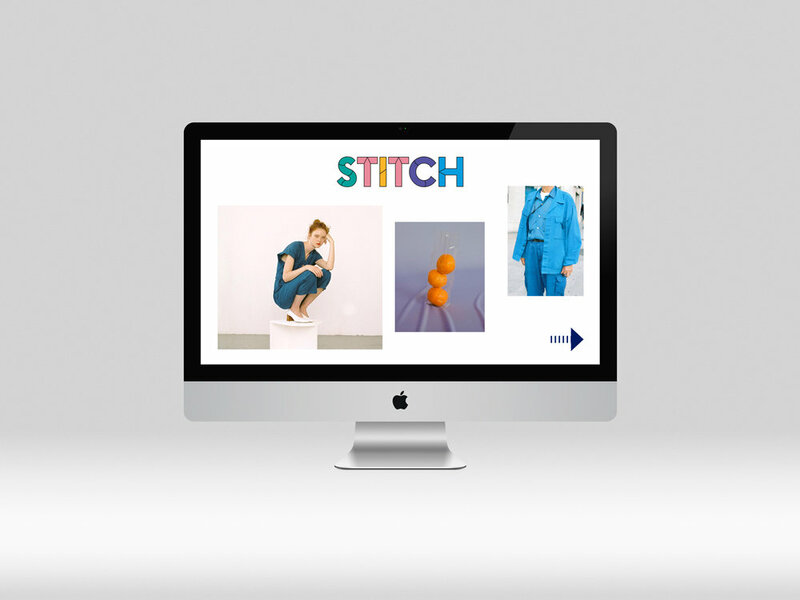 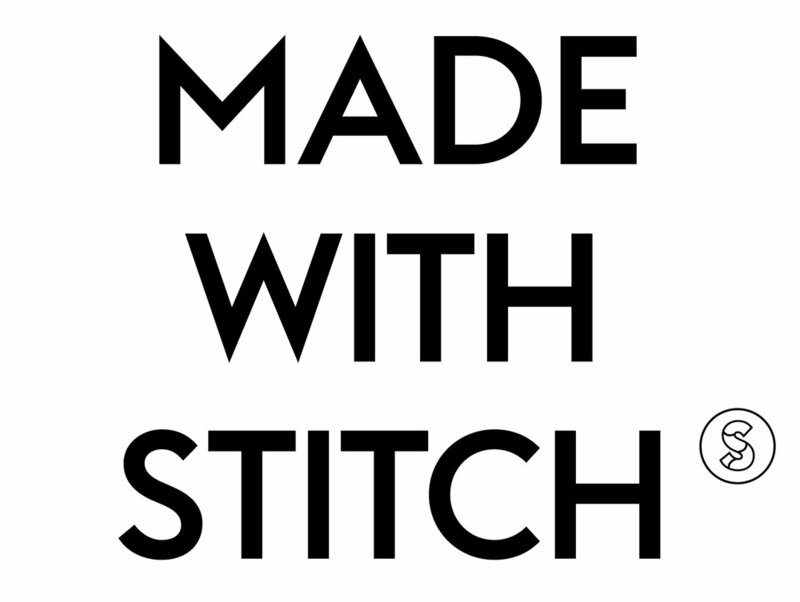 Stitch creates digital tools that are disrupting and transforming the world of fashion design. 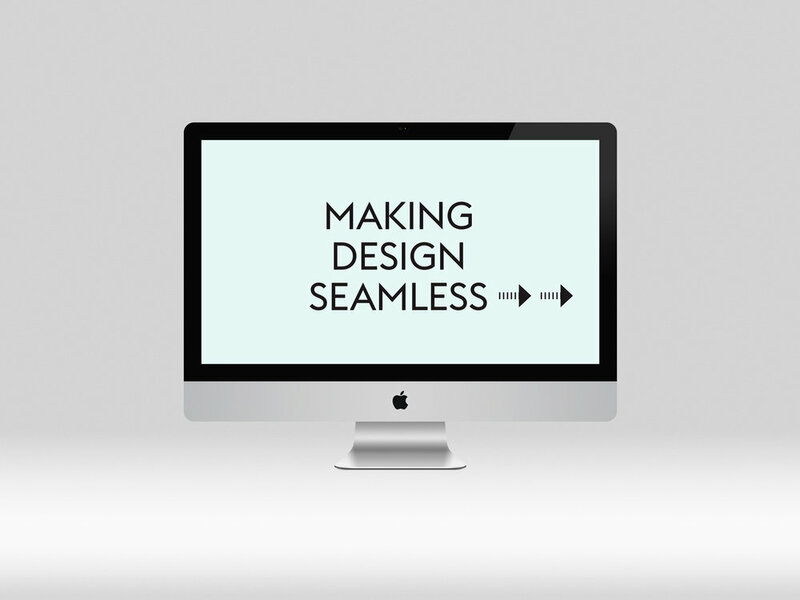 The tools—and brand identity—take cues from the way designers actually work, such as creating mood boards and finding inspiration anywhere. 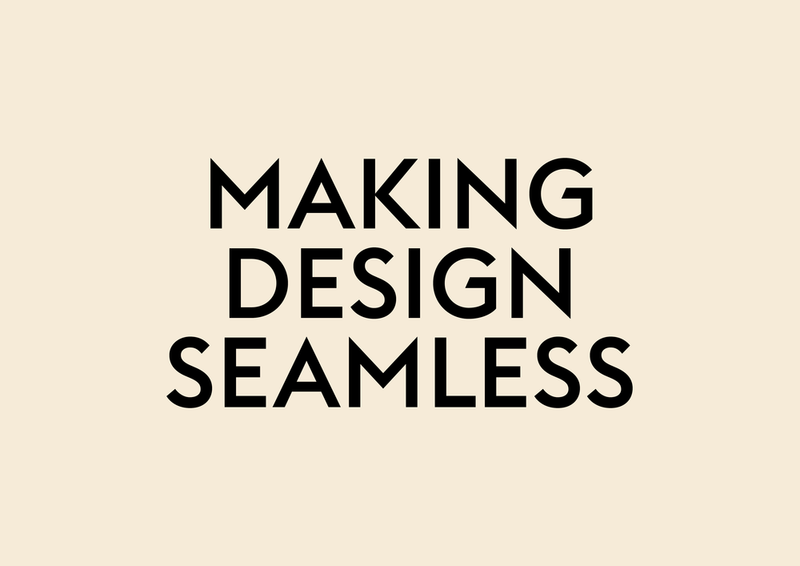 This led to a customisable and flexible identity that shifts and changes as its applied to different labels and collections.